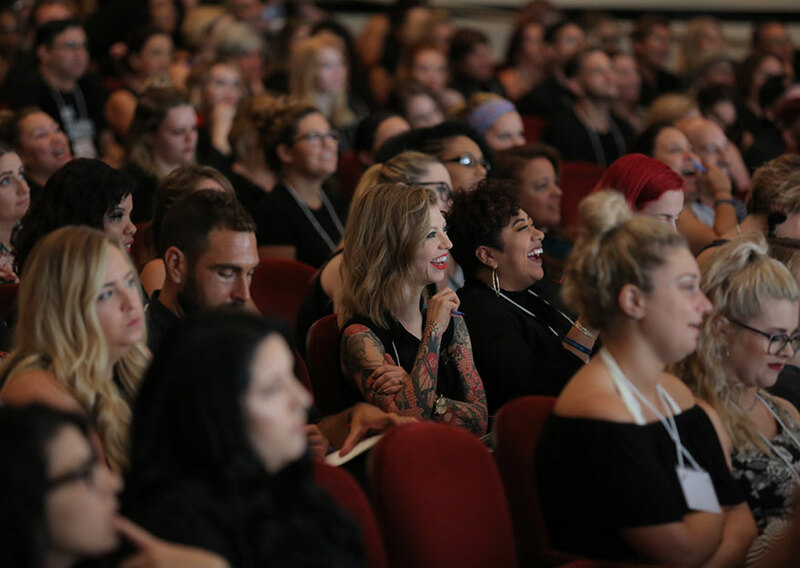 “Social media has completely disrupted our industry,” Hairbrained founder Gerard Scarpaci told attendees of the 2017 SalonBiz PowerUp conference at Serious Business. But Scarpaci warns that the riskiest move to make is not doing anything at all. 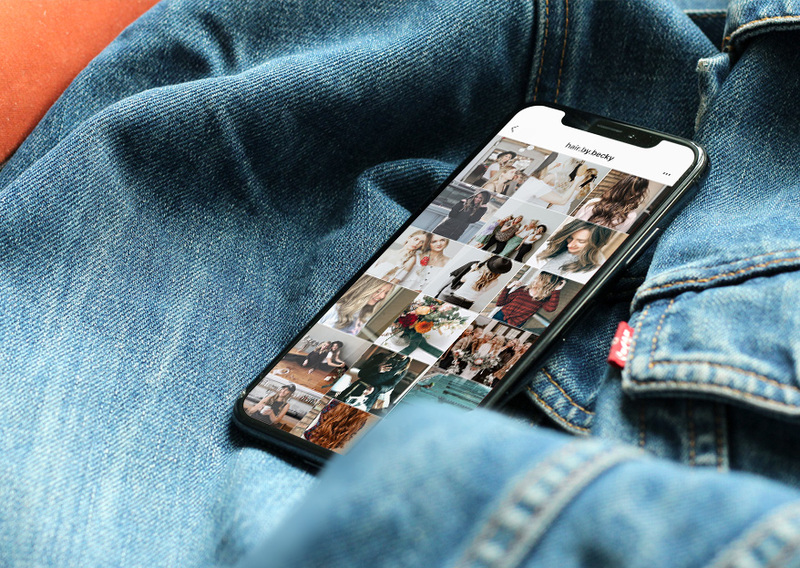 And whether you’re able to post one video a month or several videos daily, Scarpaci says you can never fill the gaping hole of creative content on social media. And instead of getting angry or disgruntled when unskilled stylists blow up on social media, Scarpaci says owners and senior stylists must grab their salon social media accounts by the horns and take control. “We must address social media and start thinking about it daily,” he says. 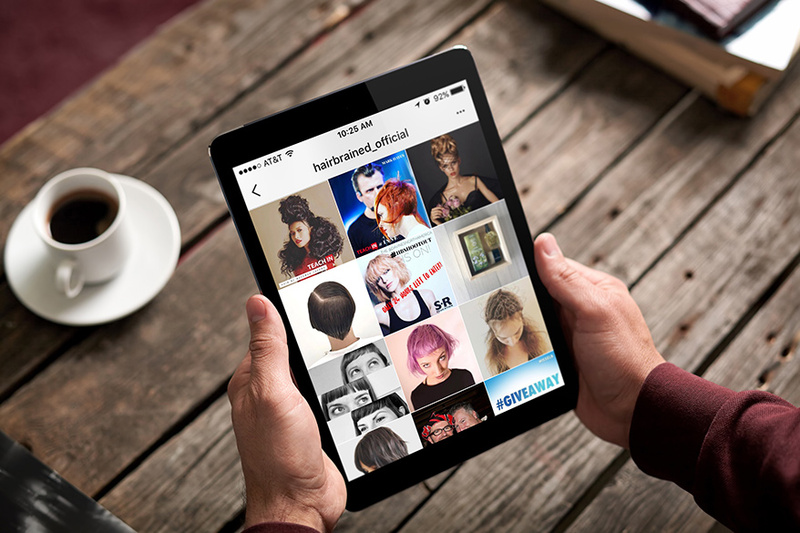 Read on for his three steps to salon social media marketing savviness. “Creativity in social media is accessible—anyone can do it,” Scarpaci says. He recommends learning how to create Facebook Live videos when appropriate—during a hair cut or demonstrating a new product, for example. And once the video is finished, Facebook allows you to boost it with parameters. You can boost it to an audience in your area, or even a 50-mile radius of your salon, if you want. You can also put in keywords to capture the audience you want. For example: “hair color,” “Aveda” or even “Nordstrom,” if you’re trying to capture the same audience as another brand. Then you can invest a minimal amount and captivate your market. 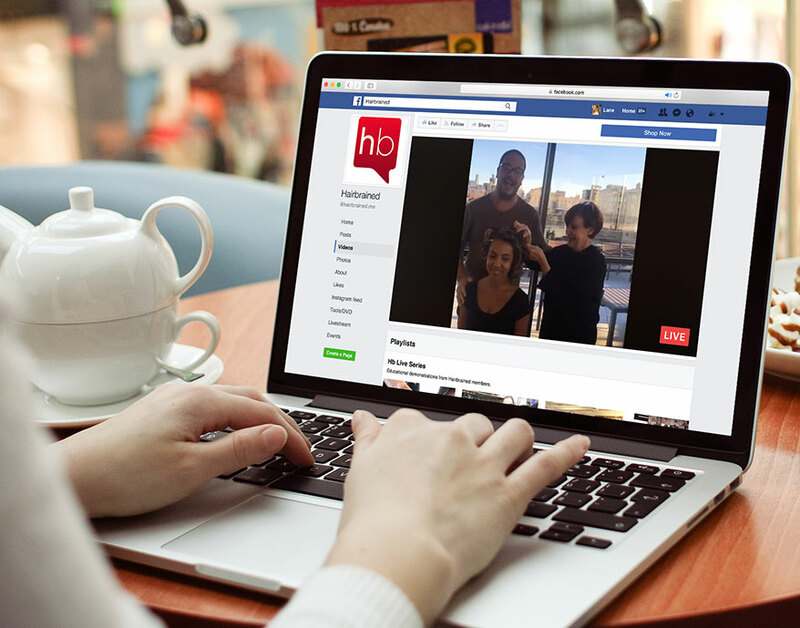 Boosting Facebook posts and videos is accessible and powerful. You can even screenshot a current promotion to boost to your audience, a strategy that works well on Instagram, too. But, Scarpaci cautions the majority of the content posted should be non-promotional to keep your audience engaged. Don’t have the design skills to create an awesome salon promotion piece? You don’t need them. Scarpaci says he creates promos in less than five minutes with apps like Word Swag and Ripl. “If we’ve just done 20 posts and we’re trying to promote something, we just use an app to design it on the fly, then post it,” he says. If you’re not sure where you should be posting—Facebook or Instagram—Scarpaci recommends putting most of your money into Facebook with a few exploratory posts on Instagram. “You can promote your link in Instagram (which should be in your bio header), but it isn’t giving you the broader reach that Facebook is,” Scarpaci says. Once you’ve created content, don’t stop there. Scarpaci says to be successful in today’s marketplace you need to generate 51% of giving in the relationship. And building relationships starts with your community—mainly the people in your salon: hairdressers, assistants, clients. Not sure what to post or where to begin? You can never go wrong with a makeover. When you do showcase your stylists’ work, show gratitude and make it a success for them. Finding the right partners outside the salon is important in social media marketing as well. If you aren’t engaging with these partners, creating and curating is worthless—engagement is at least 80 percent of your strategy. “Go on other businesses’ pages and comment with your business,” Scarpaci says. Then your salon’s logo is popping up on your local bakery’s page. “Media brands should be engaging with each other,” Scarpaci says. And if you’re worried customers will find it invasive, they won’t. 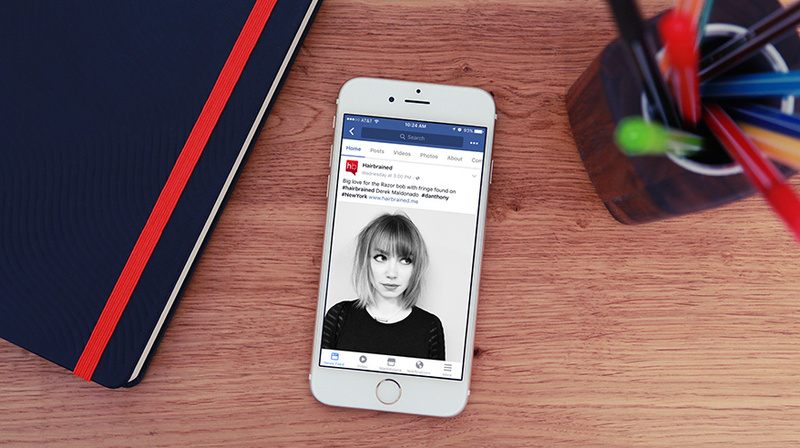 If you’re still feeling intimidated by the many facets of Facebook, take a look at Facebook Blueprint. 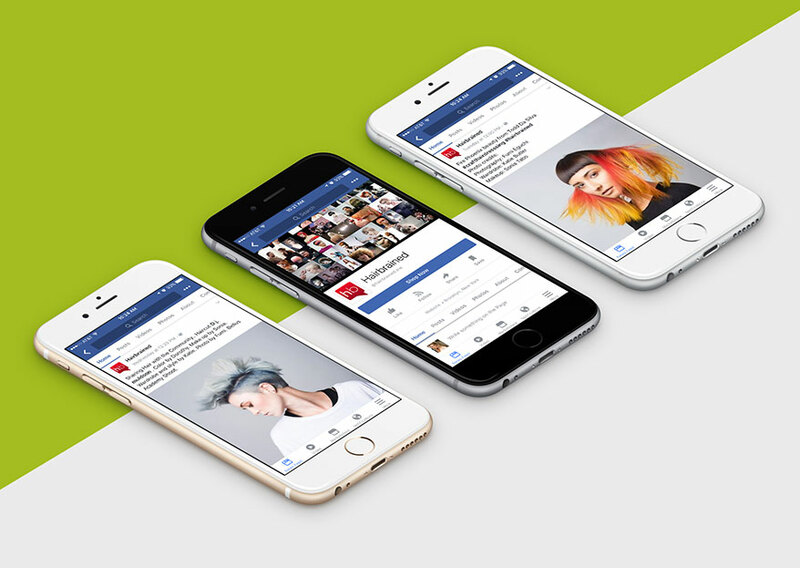 Follow Hairbrained on Facebook @hairbrained.me and on Instagram at hairbrained_official.